Maybe it’s the Thanksgiving holiday and maybe because it’s NIRSA Awards season, but I find the fall a great time each year to reflect on the many privileges and blessings that make my life fulfilling. As part of my efforts to thrive, I’ve been exploring this topic in more depth in some of my recent reads. In his book Emotional Success –The Power of Gratitude, Compassion, and Pride, author and professor of Psychology at Northeastern University David DeSteno makes the claim that emotions such as gratitude, compassion, and pride have more power to help us overcome bad habits than willpower or executive function. It is an interesting argument and overall the book is a good read. I’m sure hoping it works because I’ll be putting his theory to the test this fall. And although he discusses all three of these emotions I wanted to stick with the concept of gratitude for this blog post. My best friend and business guru Brad Britton has also written about gratitude. 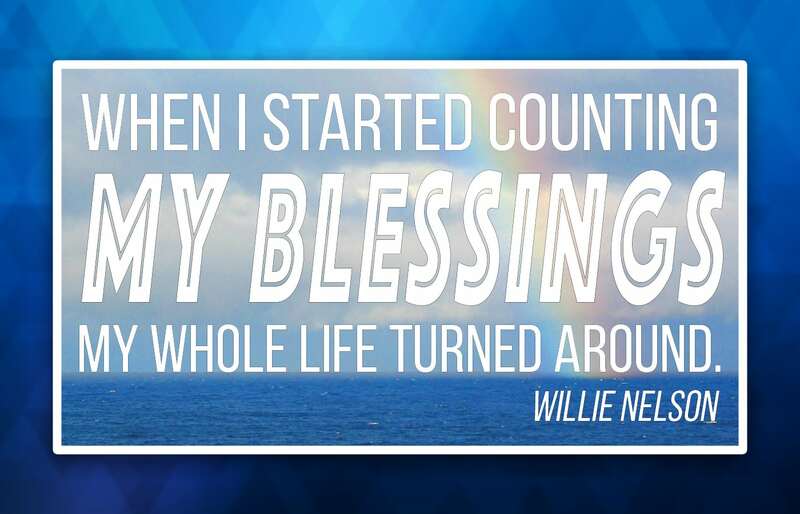 In one of his older blog posts, he shares: “Is there a point where someone can possess too much gratitude? If we place a limit on our gratitude, we limit our joy and happiness, which exist in direct proportion to our gratitude. There is always room for more gratitude and that is why it must be pursued – daily and with passion.” That emphatic “daily and with passion” affirmation really inspired me. Professionals working on college or university campuses probably aren’t strangers to hearing faculty or staff express perceptions of entitlement when talking about some of today’s generation of students. But expressing an air of entitlement isn’t about one’s age, it is more a reflection of a person’s capacity to express gratitude in a given situation. “People who have a high sense of entitlement,” Brad suggests, “are usually those who believe they do not.” And it rings true. I know a few folks like this; unfortunately, I have acted in such a manner at times too. Thankfully, we are all works in progress. As Higher Education professionals, I believe that it is part of our duty to help students and colleagues to develop gratitude. So how do we do that? I suggest we start with our own staff. Show you care about and appreciate them. Many writers on the topic, and renowned leaders, also suggest that a good way to increase gratitude is to start keeping track; write down things that you are grateful for daily or weekly, or even begin keeping a gratitude journal. Writing your gratitudes down makes them more concrete than just reflecting on them. This can be a good start. Just as we teach people that the more you use a muscle the stronger it grows, so it is with gratitude. Neuroscience shows that where things such as grit and sheer willpower tend to weaken with overuse, gratitude increases the more you use and experience it. But is that enough? I don’t think so. I believe that experiencing gratitude, being grateful for what we have and not focusing on what we don’t have is a good start. But the cycle of gratitude is incomplete if we do not follow through and express that gratitude. 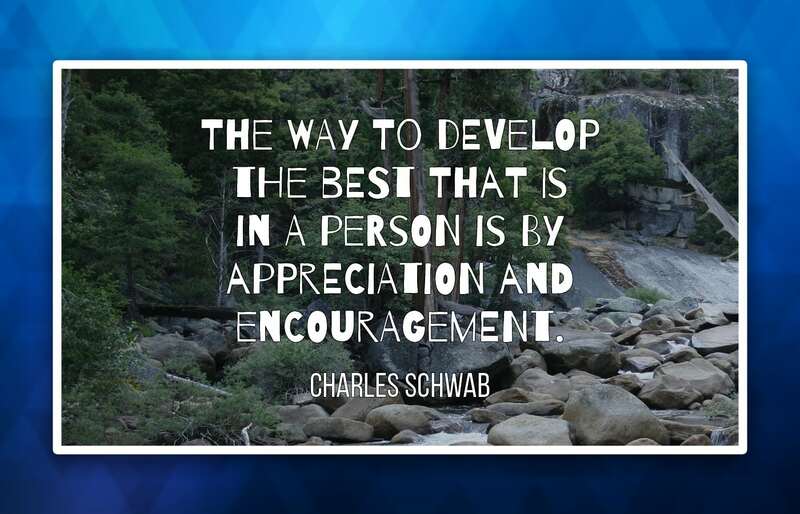 We have to also let others know about their role in our successes and those things we are grateful for. Family. Friends. Career. The roof over our heads…all of it. For my fellow NIRSA members who have been inspired by a colleague, mentor, or student this past year, I encourage you to consider nominating them for a NIRSA Award. Having the honor to receive recognition from my peers in the past, I can tell you how meaningful it is just to be nominated for distinction in such a historic and vibrant association. 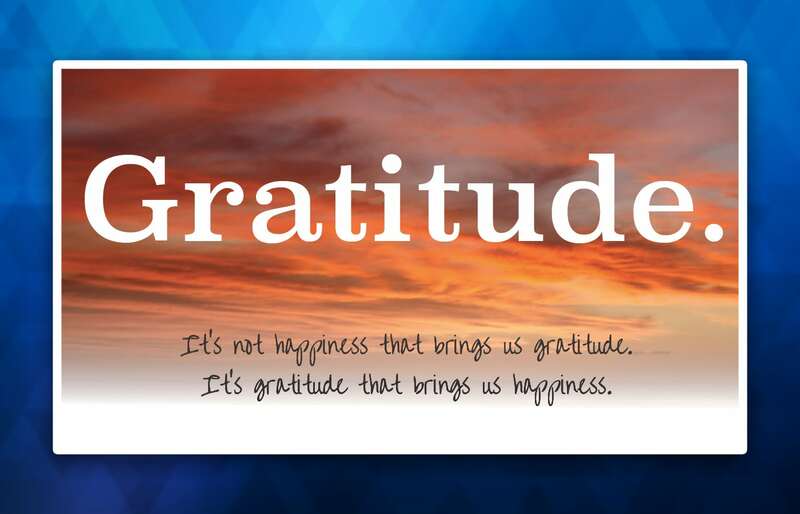 During one of our conversations about the topic of gratitude, my friend Brad introduced me to an interesting book written by one of his colleagues, titled: The Mr. 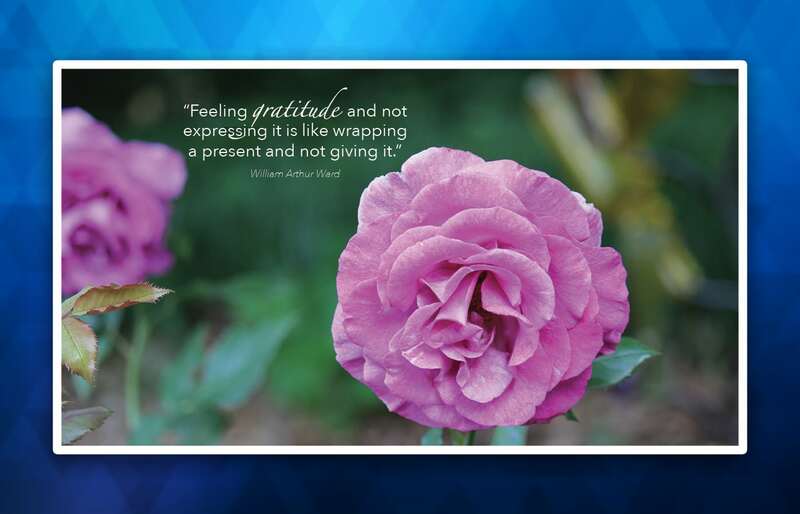 Thank You Project – A journey to elevate the level of gratitude on the planet…one card at a time. By John Israel, author, salesman, and host of The Gratitude Podcast, the book chronicles his journey through a year of writing five thank you cards each day for 365 days. The effort has given him the nickname “America’s Most Thankful Man” and has even landed him on stage at TEDx. Now I’m not advocating for you try such an extreme endeavor; but I do want to challenge myself, and those of you reading this, to do our best to find ways to express our gratitude to others. I’ve purchased a box of cards to help me on my own journey toward being more grateful. But sending thank you notes isnot the only way I will be expressing my gratitude. I’ll be making special efforts to express appreciation during staff meetings; with my wife; with coworkers across campus; and especially those others who make a difference in my life in the little ways. If that doesn’t lead us toward our learning journey of #NIRSAthrive, I don’t know what will!